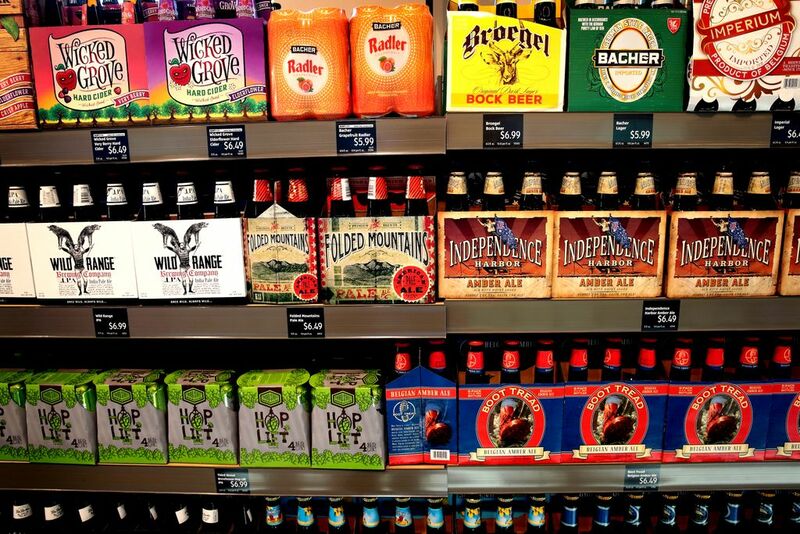 This week’s question: The government shutdown is preventing breweries from selling new craft beers in cans and bottles, because the federal officials who approve each new label and check its health warnings have been furloughed. If a brewery were to create a shutdown-themed beer, what name could it be called? Last week’s contest: A Washington state lawmaker wants to legalize the composting of human remains, saying that many Washingtonians are excited about the prospect of becoming tree food. If a gardening company were to start selling a fertilizer made from human compost, what snappy brand name could it give the product? THE WINNER: Pushing Up Daisies Patty Oberhausen, Fort Wayne, Ind. SECOND PLACE: Gone but Now for Garden Jill Curtiss, Deer Harbor, Wash.
THIRD PLACE: Man-ure Janine Witte, New Hope, Pa.
How to enter: Submissions should be emailed to contest@theweek.com. Please include your name, address, and daytime telephone number for verification; this week, type “Bad brews” in the subject line. Entries are due by noon, Eastern Time, Tuesday, Jan. 29. Winners will appear on the Puzzle Page next issue and at theweek.com/puzzles on Friday, Feb. 1. In the case of identical or similar entries, the first one received gets credit.